I Bought a Brand New Bow!!!! 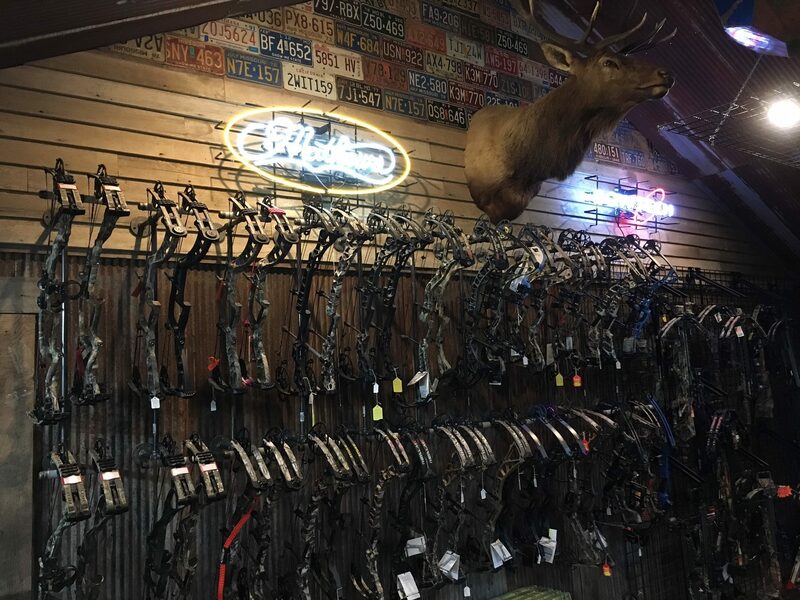 Earth Outdoor Store in Mountain Grove Missouri is your local supplier for all things archery! Hoyt, Mathews, PSE, BowTech, & Diamond. 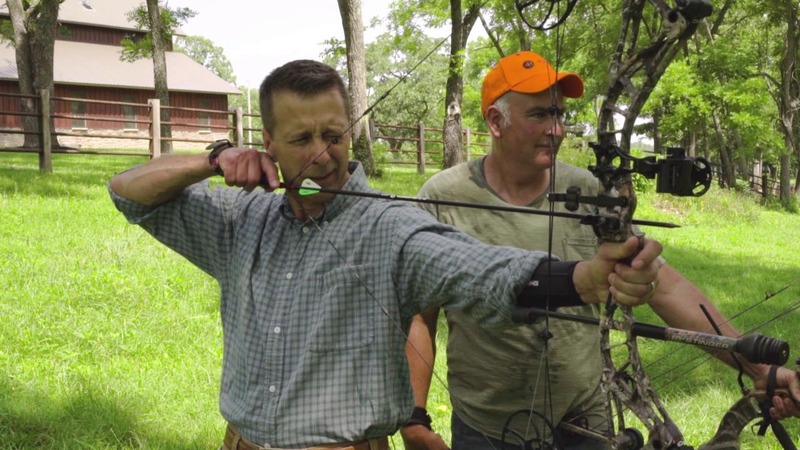 Check out our selection of archery accessories including arrows, broadheads, releases, quivers, targets, sights, and slings. Come in and try before you buy at our Indoor Archery Range! Let our Certified Bow Specialist fine tune your bow!